Reforming pharmacy services and the role of pharmacists is one of the recommendations made in a five-year review of the nation’s productivity, released yesterday. The Productivity Commission’s report, Shifting the Dial, highlights community-based pharmacy as a “significant unnecessary cost to the nation” and asks whether automated dispensing machines could replace pharmacists. In recent years, community pharmacy profit margins have eroded as warehouse-style pharmacies offer lower prices and supermarkets and other retailers sell more non-scheduled medicines and complementary medicines. Some smaller pharmacy operators have questioned their viability and report feeling under threat. A number of pharmacists have already left the industry in anticipation of further pressures. the availability of unproven and sometimes harmful medical products and confectionery at the front of the pharmacy is not reconcilable with an evidence-based clinical function at the back. The Productivity Commission’s answer is automatic dispensing machines, supervised by a “suitably qualified person”. Along with the machines, pharmacists would play a “new remunerated collaborative role with other primary health professionals” where cost-effective. These changes would mean there would be less need for the current 20,000 pharmacistsaround the country. The idea of using robots to dispense drugs is not a new one, either in Australia or internationally. Automated dispensing devices have been used widely in hospitals around the world since the mid-1990s as a way of reducing medication errors, improving patient safety and decreasing costs. Over the last decade these devices have expanded into community pharmacy settings as financial pressures have driven the search for efficiencies. Automated systems can reduce the error rate in dispensing medicines, but they introduce different types of errors into the system. Entering prescription details wrongly or not loading the machine correctly can have significant impacts. [in] Australia, pharmacy graduates had the lowest starting salary of all industries requiring higher education training. Given the investments required to buy automated machines it may be that not all local pharmacies have these. We may see the emergence of a hub and spoke model. This involves prescriptions coming into pharmacies, being sent electronically to a centralised dispensing hub and then returned to the pharmacy to dispense. This can be done either in person or via courier delivery. This type of model is argued to be cheaper than the conventional system as it requires fewer pharmacists to run overall. 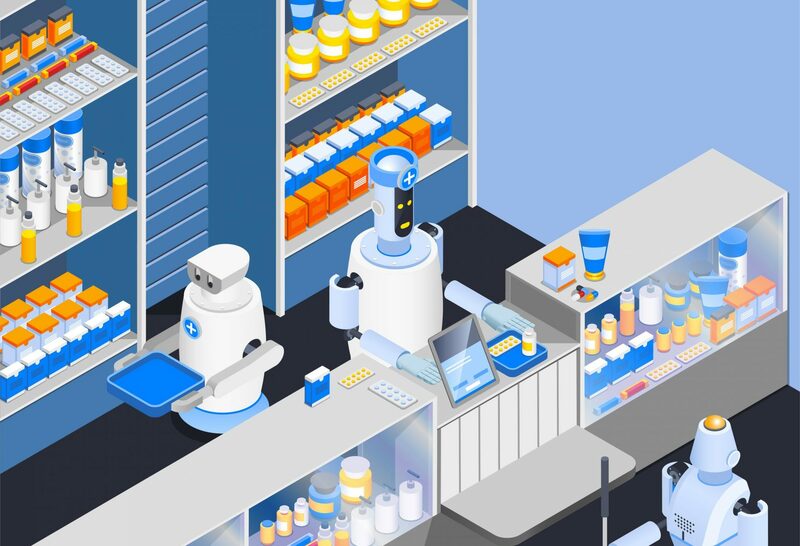 In the UK there’s been pressure for community pharmacies to increasingly embrace automation for some time now. It’s well known their National Health Service has significant budgetary challenges and is looking for ways to save money. Plans to cut costs in pharmacy alongside commercial pressures from large chain providers, supermarkets and online prescription providers are predicted to cause the closure of up to a quarter of pharmacies. This has, unsurprisingly, been met by significant resistance from the pharmacy profession as it challenges the existence of some jobs and will mean a move for others. But there’s good reason for others to be worried about these changes in terms of the impact on the broader health system. Pharmacists can also offer advice on managing chronic conditions. Community pharmacists provide a number of functions that go beyond simply dispensing medications. In recent years we’ve seen pharmacists move away from just being those who fill our prescriptions, to people with a large amount of clinical knowledge who can advise how to take medicines safely and how to manage chronic conditions. As increasing numbers of people experience chronic illness and take multiple forms of medicines. Advice on how to do this in a safe and manageable way is crucial. Pharmacists are also probably one of the more accessible parts of the health system. Many of us will have sought advice from a pharmacist about how to manage an injury or illness, or what to do with a sick child if we can’t access a GP. We’re seeing increasing calls to embed pharmacists in primary care teams to help better manage chronic disease. 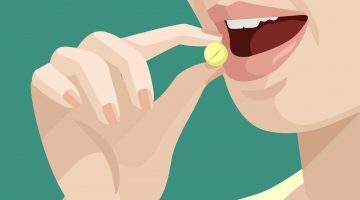 With growing numbers of individuals living with chronic disease and taking medication, pharmacists can play an important role in educating and advising on medication management. This could improve medication use for consumers and reduce errors for those with chronic disease. Making greater use of pharmacists could reduce demand for GPs and other more expensive health professionals. For over a decade, pharmacists in the UK have been able to complete additional training that allows them to prescribe medication, helping to address shortfalls in the GP workforce. Although the Productivity Commission report envisages a new role for a smaller pharmacy workforce, there’s little detail on what this might look like. And it underestimates the role pharmacists play in the broader health system. If the changes outlined in the commission’s report are realised you might have your prescriptions dispensed by a robot in the future. But, it’s unlikely this will make a huge impact on the overall efficiency of the health system, and we would lose some of our most accessible clinical professionals in the process. Disclosure statement: Helen Dickinson receives funding from NHMRC, Federal Department of Health, ACT Government, New South Wales Government. 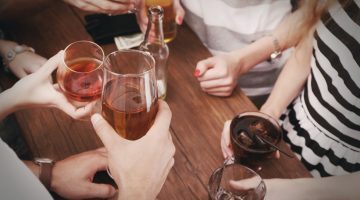 Science or Snake Oil: do hangover cures actually work?